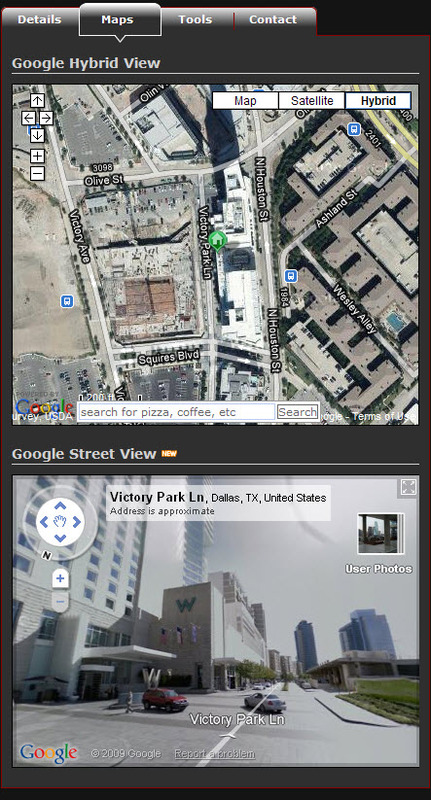 Search townhomes in Dallas with Google Street View MLS map search, Sold Data Map Search, Aerial View, Satellite, Bird's Eye, Terrain, and Polygonal Radius Map Search. Set up a customized Dallas MLS townhome search and receive new Dallas property listings that match your search criteria, 1st day on Market! Are you looking for a split-level town home with attached garage in Far North Dallas? 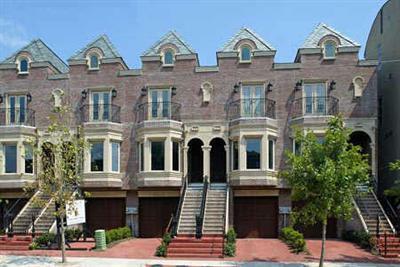 or a three to four level Town Home with balcony overlooking Downtown Dallas? 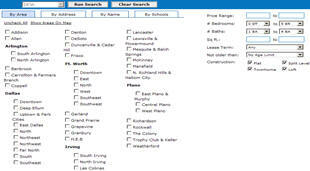 Search over 1500 Dallas Townhome listings in our database. Locate Townhomes in Downtown Dallas, North Dallas, Uptown, West Village, Turtle Creek, Oaklawn, Farmers Market, Lakewood, Highland Park, University Park, Addison, Carrollton, Plano, Richardson, Farmers Branch, Frisco, Allen, Mckinney. 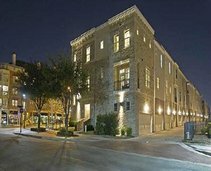 Search townhomes for sale in Dallas including Uptown, West Village, Downtown Dallas, Park Cities, M Streets, North Dallas, Knox Henderson, Deep Ellum, Lakewood, the entire DFW Metroplex! 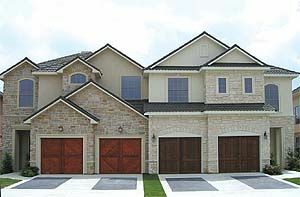 Our Realtors in Dallas are ready to assist 24/7 with buying, selling, and renting pre owned and new townhomes in Dallas. Whether you're looking for a urban townhome in Downtown Dallas or a waterfront townhome in Dallas with a lake view, we've got you covered! Sell your townhome in Dallas with DFW Urban Realty and receive the best online and offline advertising available. Our urban realtors in Dallas specialize in buying and selling townhomes in Dallas and know the best marketing channels to bring you the most exposure and sell your Dallas Townhome for top dollar! Buy and sell a townhome in Dallas and receive a discount when you sell your Dallas Townhome. 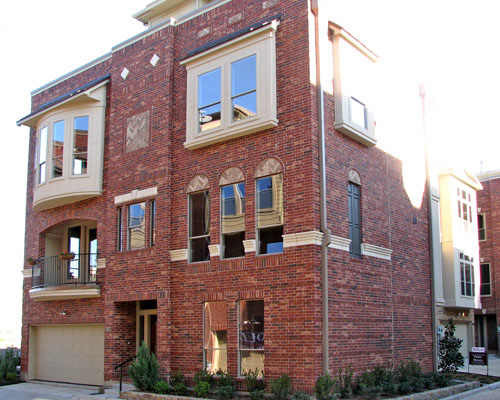 Search Dallas townhomes for rent offered by communities throughout the DFW Metroplex. Receive up to $500.00 Cash Rebate on select Dallas Fort Worth community townhome rental properties. 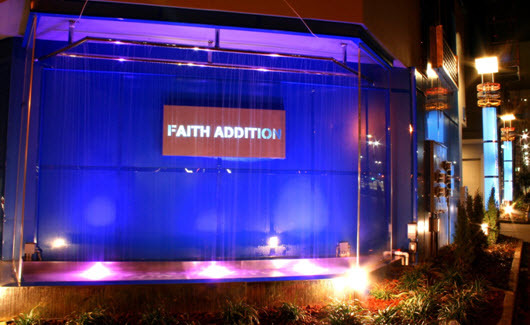 View property details, floorplans, pricing, incentives, move in specials and request personal tours. Search townhomes for rent by individual owners in our Townhome Rental Database and locate townhomes for rent by individual owners. 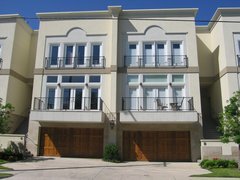 We also have other rental databases and can set up a customized search and send you a list of Dallas Townhome Communities to consider. 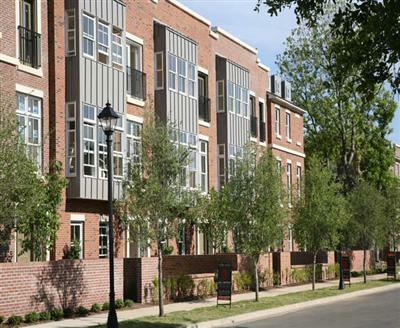 Luxury Townhomes located in Dallas Farmers Market. Avonshire Townhomes 3511 Bryan St.
Block 595 Townhomes Flora St.
Bryan Street Townhomes Bryan St.
Dannellys Summit Hill 6224 Oram St.
Eastside on Ross 5711 Ross St.
La Foy Place Townhome La Foy Blvd. Live Oak Townhomes Carmel St.
M Streets Townhomes Lewis St.
San Jacinto Townhomes San Jacinto St.
Tempo La Vista Matilda St.
Urban Woods Commerce Commerce St.
Villas at Ash Creek Tudor Pl.